Skimboarding is a popular sport that can be done year round along the shores of Costa Rica, in which the boarder hydroplanes across the thin water of a receding wave. 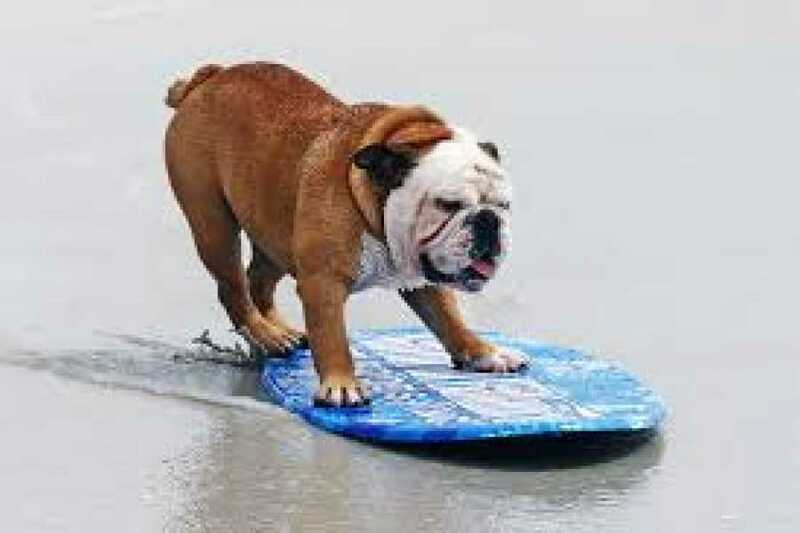 Skim boards come in all kinds of shapes and sizes like circles, ovals, teardrops, and squares. Beginners might want to start with a square shaped board that stands about mid-chest. 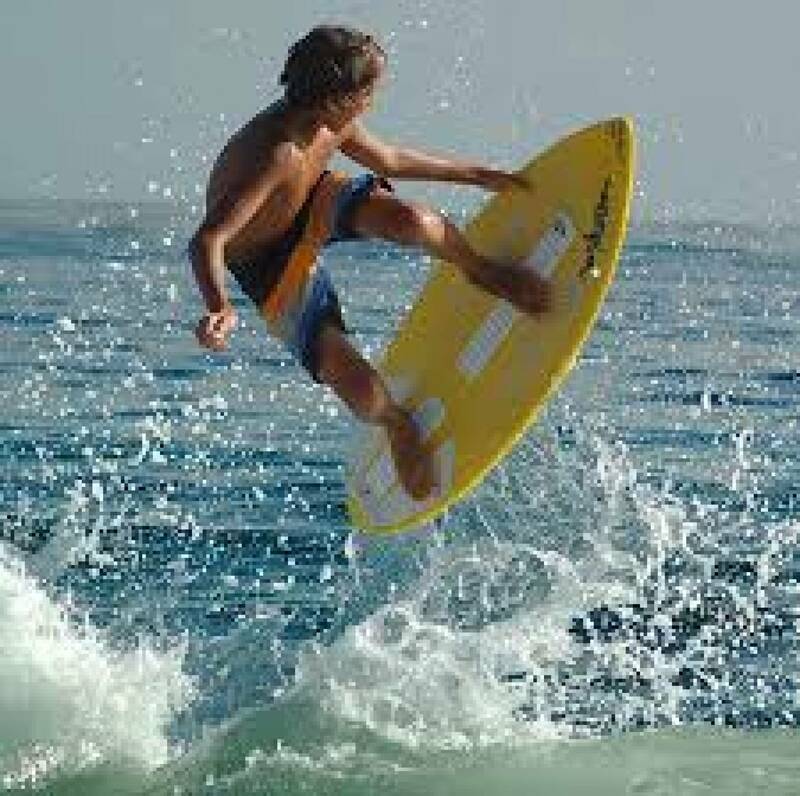 Advanced skim boarders can attempt tricks like turns and flips when coming in contact with an incoming wave.